One of the main reasons, we have noticed so much more interest in our low priced Old School Runescape Gold is The Inferno. Jagex released The Inferno in OSRS a short while ago and it was very, very well received. 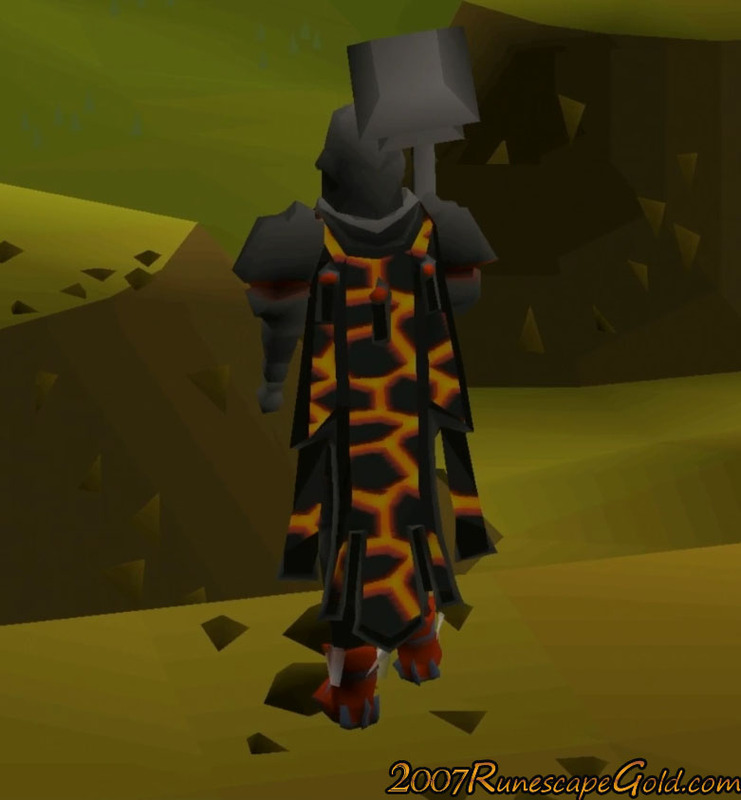 The mode is hard as hell, but the people who have completed it really do feel like they have earned that awesome looking (and also very practical) Inferno Cape. Many Runescape players feel that The Inferno is one of the best things to be added to Old School Runescape in quite some time and most of us here at 2007RunescapeGold.com would agree. Well with that being said, Jagex has seen enough selling of Inferno Capes that they have actually commented on it. We all knew this was going to happen as pretty much everything in OSRS ends up being sold. But we are kind of surprised that players are willing to sell their Inferno Cape, considering how hard it is to get. Of course though as this is Old School Runescape there is clearly a black market for Inferno Capes going on and Jagex are having none of it! There is no messing around here if you get caught selling an Inferno Cape it is going be permanently banned. The player who buys the Inferno Cape will be given a temporary banned and they will also have their Inferno Cape taken away from them. Jagex is not messing around here as they want to keep the “integrity of The Inferno intact” which is their words. What do you guys think about this? Is it a little harsh for Jagex to be doing this? Thanks for reading and if you want to get the most gold for your money, look at our Old School Runescape Gold section and see why we are the best place to buy OSRS Gold.